You might think the engine is the most important part of a car – but where would you go without the tyres? As the only thing that connects the car to the ground, you should take good care of them to ensure a safe driving experience. 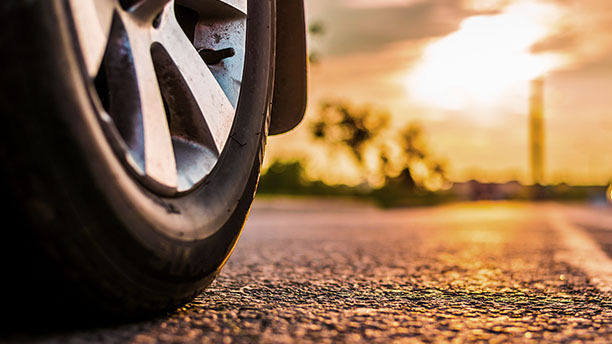 With the right tyre care, you can preserve the tyre’s quality and performance. 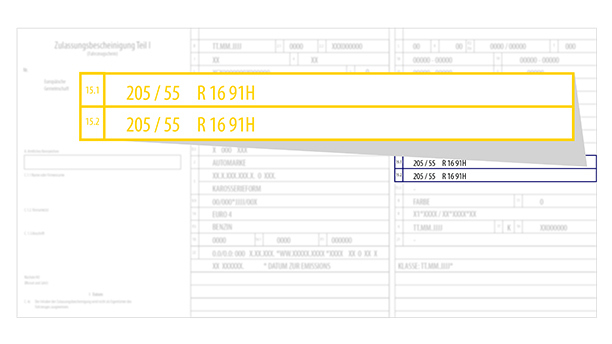 Our experts are eager to share their knowledge and provide you with important tyre information. Read on and get to know your tyre! What is tyre approval? And what else needs to be considered regarding this topic? Our expert will tell you. What should the tread depth of summer tyres be? 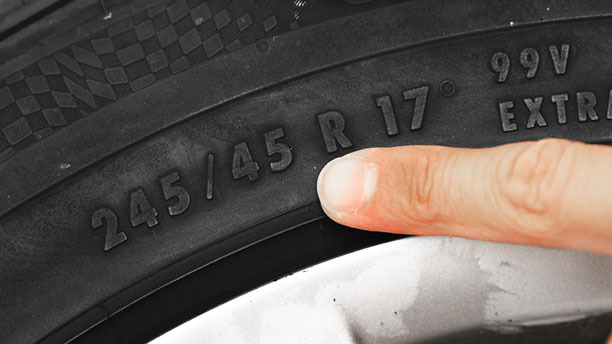 Find out about your summer tyres' wear limit and durability. XL tyres are designed for heavy loads. 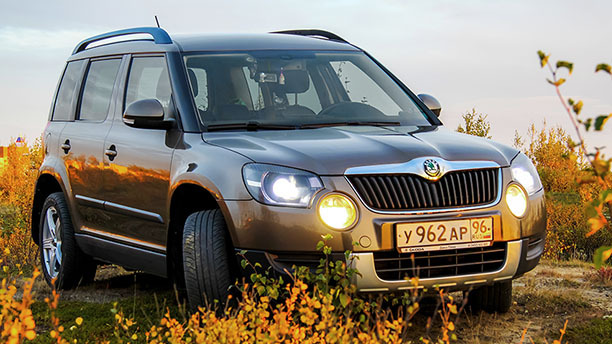 Find out which vehicles need XL tyres and everything you should know about them.